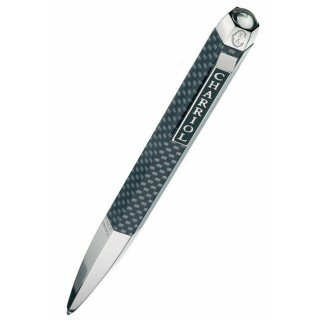 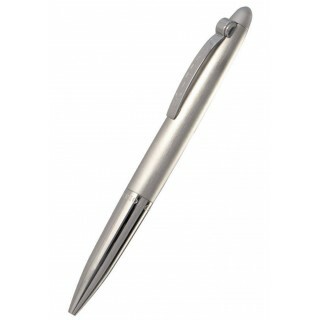 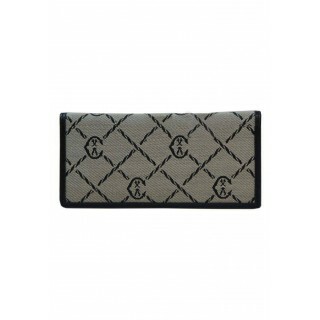 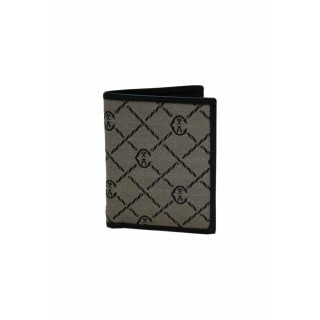 Feel industrious and luxurious holding Charriol's steel and black lacquer pen with screwhead accents. 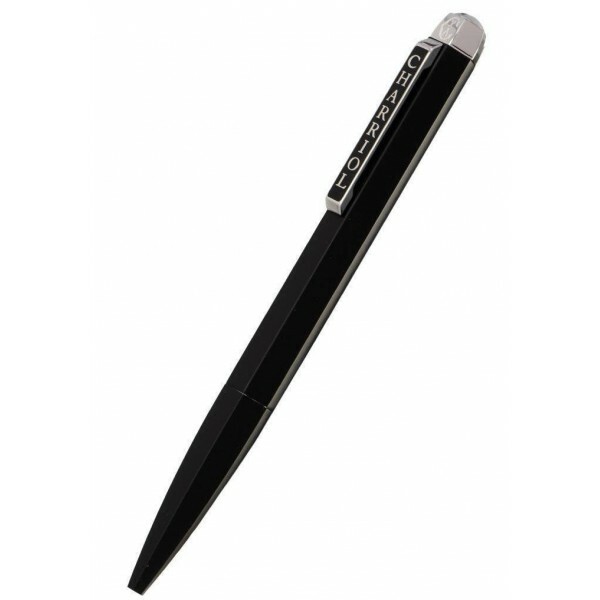 A luxurious essential for your desk, this pen is sleek and sophisticated. 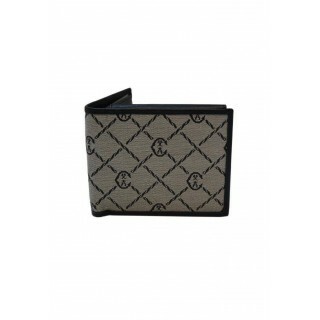 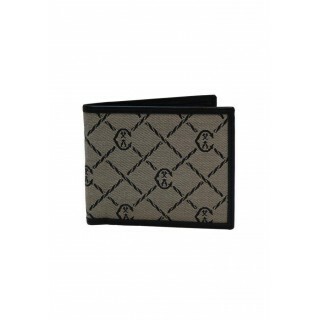 The distinctive design is characterized by the round screw head on a hexagonal lozenge, the black-lacquered barrel, and the Charriol lettering on the black-lacquered clip. 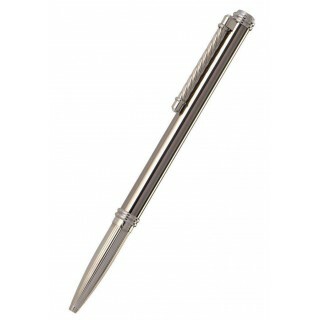 A striking writing instrument, which has been made in France.